Our stay in this hostel was great. Good location. Nice clean room. The owner was wonderful and gave good information where to eat, what to visit and...good vibe and so much fun with the owner. Such a Nice person. Superb hostel, very kind staff and helpful. Small hostel with a family-like atmosphere. The staff is sooo nice, funny and helpful! They give you very nice 'off the beaten track'-information. Location is perfect, in front of the two stations. Lovely, small guesthouse. Would definitely recommend! 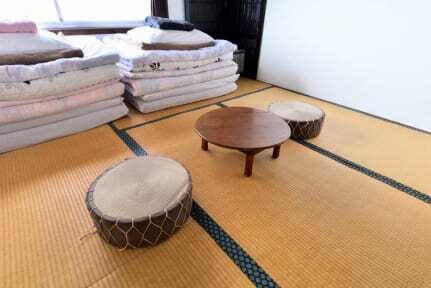 Perfectly located near JR station, kombini and restaurants. The staff is fun and made me feel welcome by introducing me to other guests + gave me great tips on where to eat. Proper bunkbeds in the female dormitory, curtains for privacy. Bathroom is clean.The next morning I had trouble finding another hostel for my trip and the owner took the time to also search the internet with me. 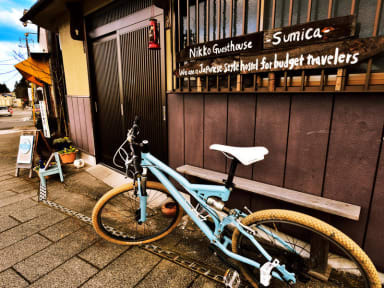 If you're going to Nikko and want to be surrounded by good people, this is the place to be. Nice small hostel, friendly owner, who kindly drove us to a gardin some night and recommended us places to go to. Lockers available, good wifi, heater in the room, electricity point beside each bed, small kitchen. Only a few steps away from the main station from where busses leave for all sights.